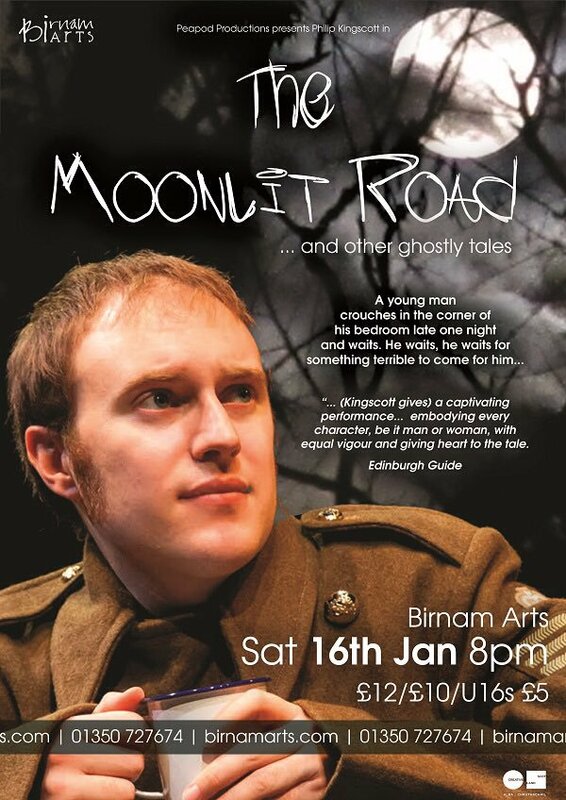 I've been fortunate enough to have several plays performed and to work with some brilliant actors and directors. Writing plays is entirely different to creating prose. It's a great challenge and makes me think all over again about how to tell a story. 'Suspicious Minds' is an engaging murder mystery about the death of a life-long Elvis fan and reminds us that who we are as adults is shaped by who we were as children. 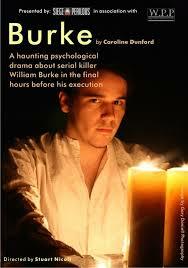 'Burke' is a poignant haunting psychological drama which delves into the mind of notorious serial killer William Burke as he awaits his execution. Using accounts from his 2-day trial in 1828, this telling of the story will challenge the common perception about who the main protagonist was in the deadly partnership between William Burke and William Hare. A young man crouches in a darkened room late one night and waits. He waits, for something terrible to come for him. The Moonlit Road is a new one-man ghost story by internationally bestselling crime novelist Caroline Dunford and her partner Graham Gibson, inspired by the writings of Ambrose Bierce, Edgar Allan Poe, M.R. James, Bram Stoker, and many others.